First Thought when Finished: Whaaaaaaaaaaaaaaaaaaaaaat? 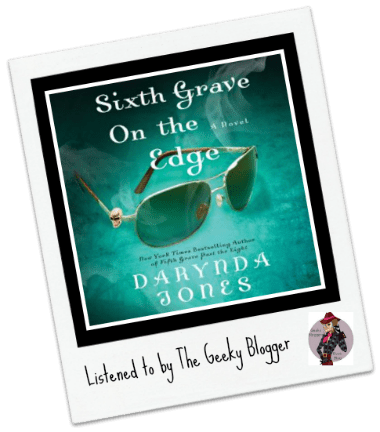 The end of Sixth Grave on the Edge by Darynda Jones has me counting down to the 7th book! Story Thoughts: Why am I always on the countdown with this series? I mean seriously I am usually annoyed with cliffhangers but each of these just leave me more intrigued (not annoyed). That being said, the main reason I love these is the mystery. Darynda would make a darn good cozy mystery writer should she ever decide to venture into that category. The mystery is often not easy to figure out and Charlie really has to work to get all her ducks in a row. The mystery solving is strong in that one (and Cookie too). While the Reyes/Charlie storyline is the backbone of the series, I do enjoy the Charlie/Cookie sleuthing time just as much (if not more). Character Thoughts: Cookie, Uncle Bob, Rocket, and all the side characters are the rockstars to me in this series. Yes I love Charlie (still warming up to Reyes–I know everyone else LURVES him) but to me Charlie is better because of her family and friends! You can’t go wrong with this cast of characters just trust me on that! Perfect combo! Can’t go wrong! Final Thoughts: Counting down once again! I kind of feel like Reyes played a minor role. I mean, he pops up to help, but the story was mainly held together with Charlie, Cookie and the gang and their investigations. 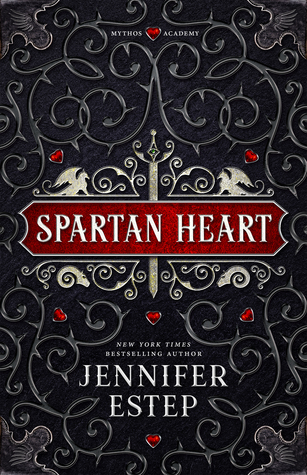 The ending left me DYING and I have been watching Audible closely for when this one will come up for preorder. This one is one of the best on audio! Seriously this combo just works so well 🙂 D’s humor and L’s delivery is spot on! No you aren’t the only one warming up to Reyes, I am still a fan of Garrett. I agree why are we always waiting for the next one? I have heard great things about this audiobooks, I’m planning to listen to them when the series is finished. I would say this is my top 10 favorite audiobook series ever! Still need to catch up on this series. I have all the books, I just need to read them. Before the next book comes out is my goal 😉 *crosses fingers* Glad you’re stick liking it, Felicia! It has been very true to all the characters and I love consistency :)They have all grown but they are try to themselves! 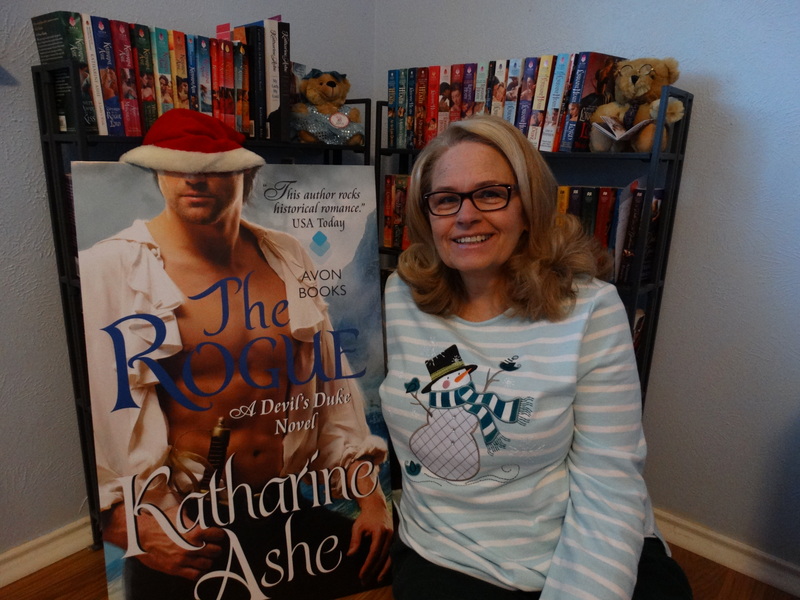 *great big ear to ear grin* I love your review! Yes, I hate waiting between her books, too! I agree with you on the Reyes part Felicia, I love Charlies interactions with Cookie and Rocket and her biker friends. I really do need to start this series..so would you recommend it more on audio or print?